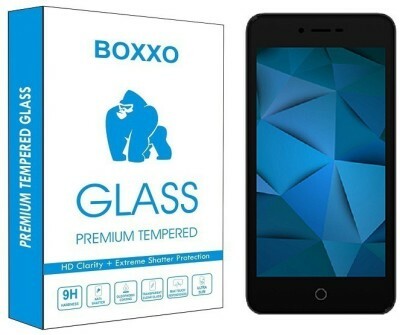 The Tempered Glass is designed to provide maximum protection from scratches, drops and crash landings.it is crafted to cover the entire screen from edge to edge with a unique flex bend assured not to peel or curl. 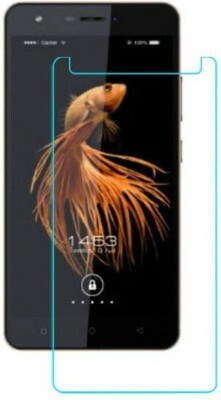 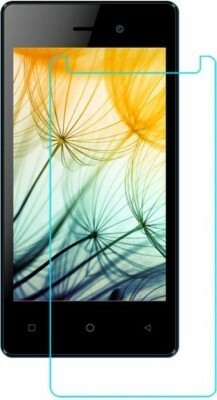 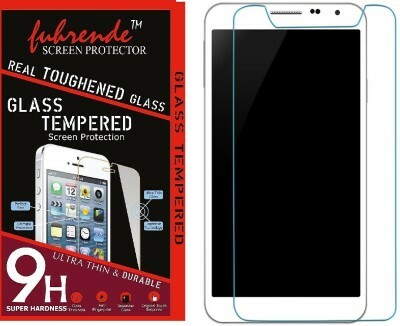 The Tempered Glass is built with laser cut tempered glass with rounded, polished edges. 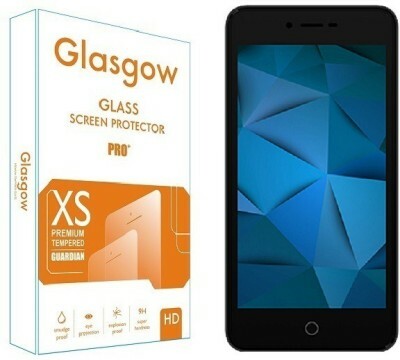 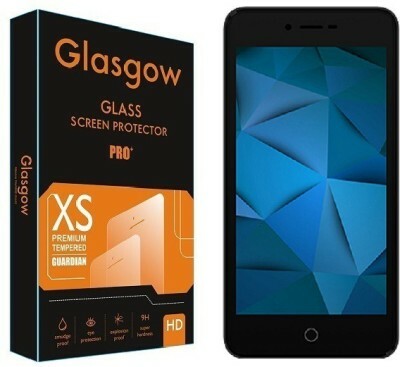 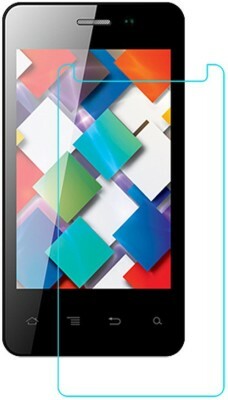 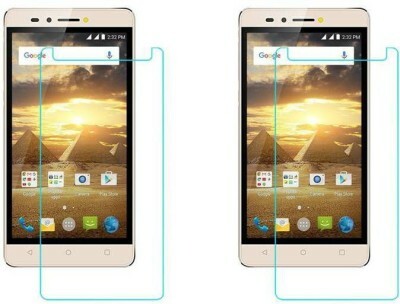 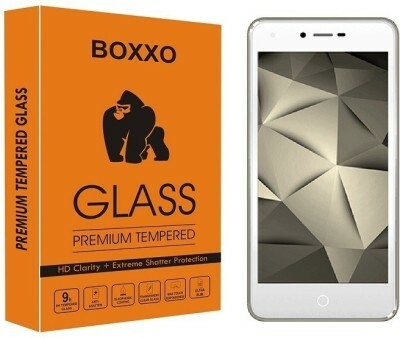 The Tempered Glass Pro+ can offer High Definition clarity and precise touchscreen experience.